You want to build you business, you want to coach and do the best you possibly can to help your potential clients while getting paid and paid well. 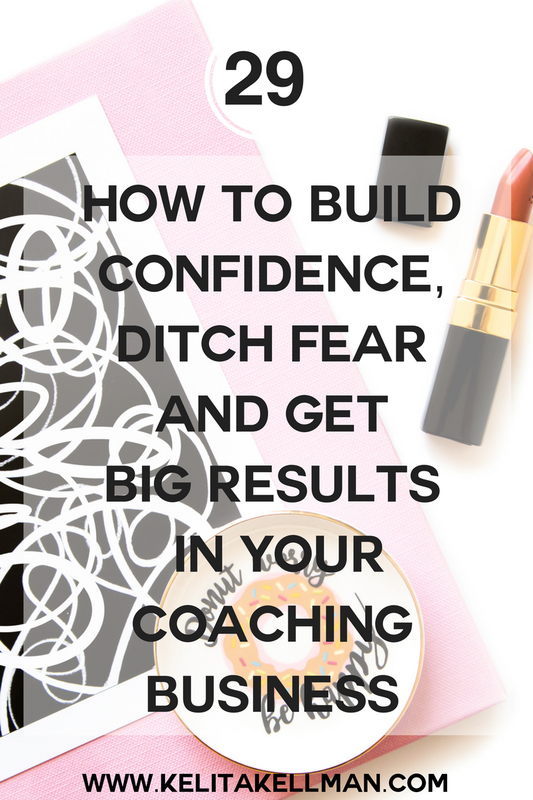 But how exactly can you build your confidence and ditch the fear? I share 3 things you can do starting today that will allow you to own your expertise, build your confidence and push past fear so that you can show up and blow up your online coaching business. Questions? Ask below in the comments.